Like Manchester Academy, you could increase opportunities for young people to take part in the DofE. Schools, colleges, universities, youth centres and organisations like the Scouts and Guides, young offender institutions, sports clubs and businesses run the DofE as Licensed Organisations (LOs) and Directly Licensed Centres (DLC) across the UK. We also have Approved Activity Providers (AAPs) who provide support for specific sections like the Expedition and Residential and let’s not forget our 50,000 volunteers who make the DofE possible. 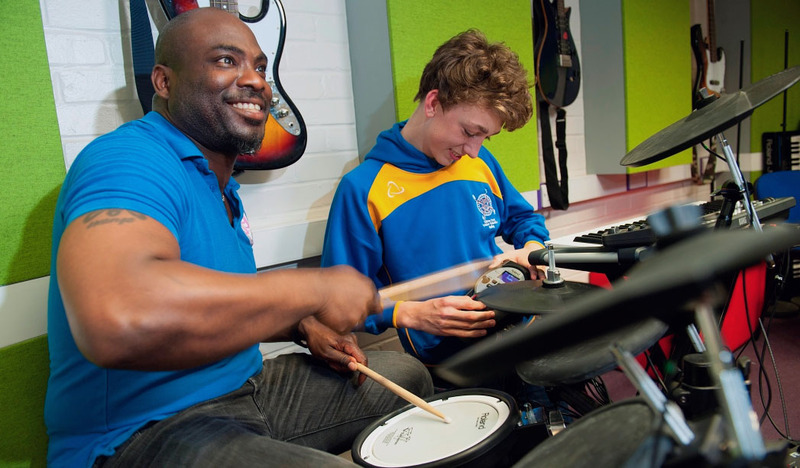 Day in, day out, our delivery partners help us to change young people’s lives. Why don’t you come on board? Organisations that cover a specific geographic area and support a range of DofE centres, such as local authorities. Organisations that offer the DofE to young people they work with across one or more UK nations, such as the Scout Association. Organisations that offer the DofE to young people they work with on their premises, such as schools. Businesses that offer the DofE to their employees, such as British Gas. Be an incorporated body able and willing to sign a licence agreement. 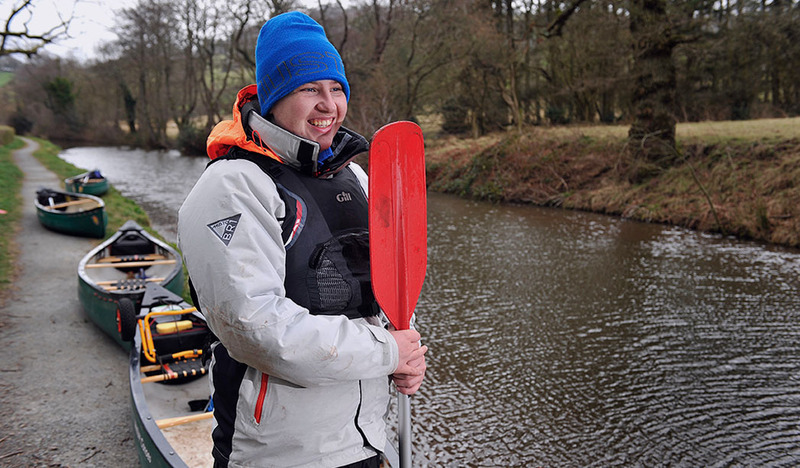 Have staff who are experienced in supporting young people and able to attend DofE training courses. Have documented policies for safeguarding, health and safety and equal opportunities. We negotiate discounts with relevant companies so that costs can be kept to a minimum. If you’re helping to run the DofE you could be entitled to a DofE Card* which gives at least 15% off, and often more, at GO Outdoors, Blacks, Millets, Ultimate Outdoors and Tiso. Young people doing their DofE will also benefit from a DofE Voucher* giving them at least a 10% discount at our Recommended Retailers. Other offers, from partners such as Go Ape and YHA, can be found on our DofE Shopping website. And there’s a double benefit to buying items through this site – whilst you get a great discount, the DofE Charity receives a small commission, helping us to grow the DofE so more young people can get involved. Your organisation could help run part of a young person’s DofE programme, such as volunteering, residential or their expedition. We work with commercial and not-for-profit organisations with local, national and international reach. From conservation projects to sailing expeditions, if you have the right opportunity, you could be part of the DofE story. We’ll check that you meet our programme requirements and sectional conditions before we give you the relevant licence. To get a flavour of the kind of organisations we work with, take a look at our list of current AAPs. With 50,000 volunteers at the heart of the DofE, it’s easy to see how their enthusiasm, ideas and skills help young people reach their full potential. Our volunteer roles include DofE Managers, DofE Co-ordinators, DofE Leaders and DofE Assessors. Other voluntary work is available, including administration and skills training. Volunteer Award Verifiers are the final piece of the jigsaw as they grant approval of each DofE Award and are an independent quality check. All of our volunteers are given an e-induction to the DofE and offered high quality training to support them in their role. I believe that more people should give up part of their spare time and give back to their communities through volunteering. The heartwarming feeling you get from volunteering is well worth the experience and it provides you with lifelong skills and a sense of wellbeing that everyone should feel. The Duke of Edinburgh’s Award is the world’s best-known and most respected kitemark of youth achievement. No other activity offers such a rounded programme of personal development, which is why large businesses such as Amey, British Gas, DFS, Heathrow and Royal Mail offer the DofE Award to their colleagues under 25. There are tangible business benefits to your young employees achieving their Award including uncovering talent, building your future leaders, improving retention, supporting diversity and focusing on great customer service. 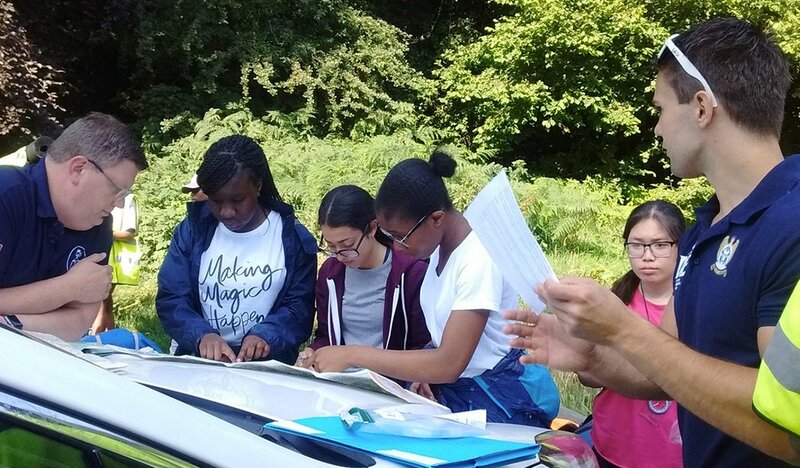 The success of young people completing DofE programmes alongside technical training has had an impact on both the individuals and the businesses they work in, highlighting the importance of ensuring young people develop the right foundations. It not only ensures they can do their job well, but that they have transferable skills which will lead them to broader success.